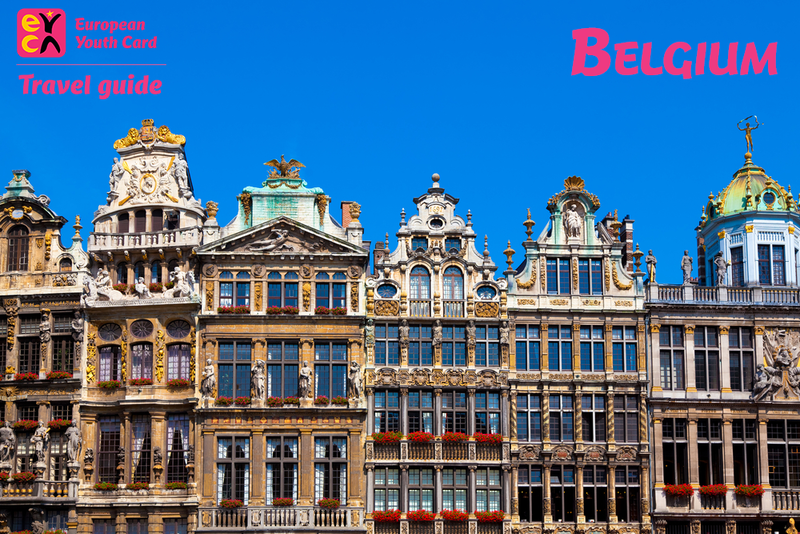 Welcome to Belgium with your European Youth Card! 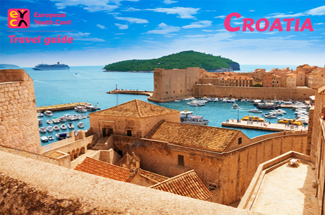 Check out the best summer mix: Welcome to Croatia with your European Youth Card! 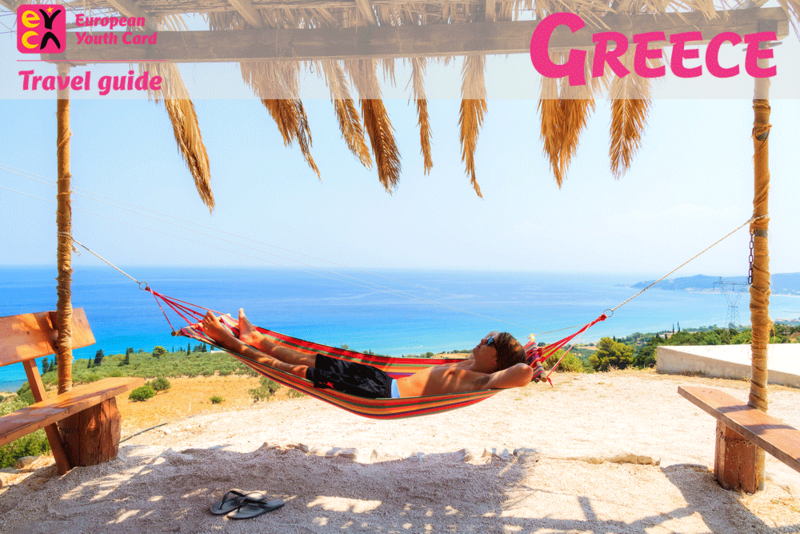 Explore Bulgaria with your European Youth Card! 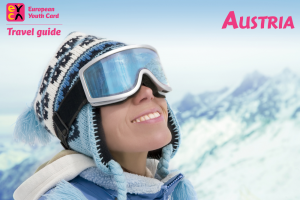 Welcome to Andorra with your European Youth Card! Welcome to Austria with your European Youth Card!